The Iowa Lottery will ask state lawmakers in January to allow them to modernize their operations making it easier for customers to purchase and play lottery products electronically. Iowa Lottery spokesperson, Mary Neubauer says they’ve been talking about the issue for ten years or more. “Things have now reached such a tipping point that we at the lottery truly believe it is our fiduciary responsibility to tell the public and lawmakers that with the ongoing trends in retail that we are seeing, that our proceeds aren’t going to hold, or be able to continue to grow,” Neubauer says. You can now buy lottery tickets with a debit card, prepaid gift cards and cash, but not anything that involves a credit card. 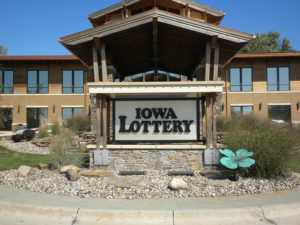 “And that would continue to be the case under the legislation that we have filed,” Neubauer says, “however we have added to the definition that people could use to pay for lottery tickets would be an e-wallet or an electronic account that people would be able to open with the lottery.” She says they would also be able to develop ways for people to play the games electronically without having to buy a paper ticket. But the plan isn’t to scrap the paper altogether. Neubauer says the Iowa Lottery has been following the 10 states that now offer electronic forms of lottery games. She says one of the advantages beyond the convenience are the number of security measures the electronic games provide. She says really you can’t track who paid for tickets now because it’s cash. Or can you track how much they’ve spent and where the money came from. “But with an electronic system you can put limits in place for how much people can deposit into their accounts. You can put limits in place for how long people can play. You can allow people to exclude themselves,” Neubauer says. Neubauer says the Iowa Lottery will focus this upcoming legislative session on getting the legislation passed that they believe is necessary for the Iowa Lottery’s continued business success. 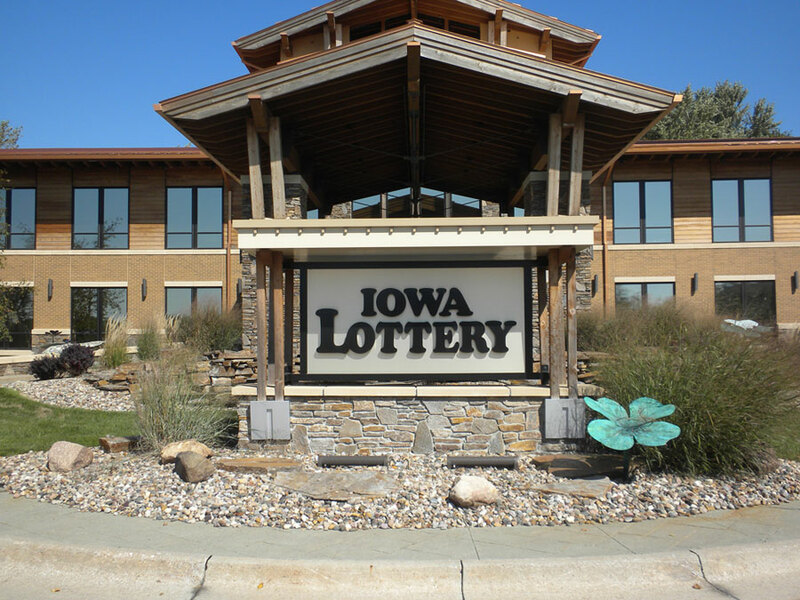 The Iowa Lottery had sales of $371 million in the last fiscal year, with $87.1 million going to the state. That was the second highest amount every produced.